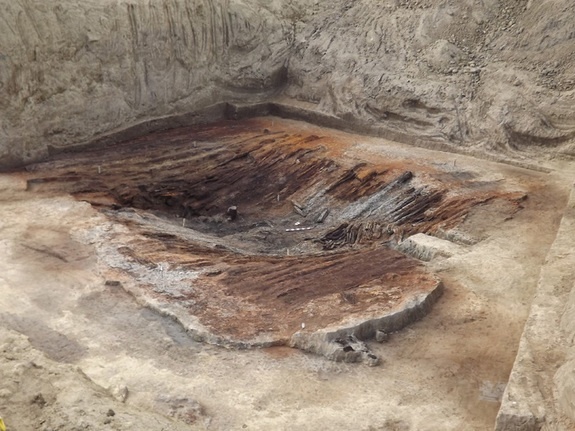 An elaborate 4000-year-old burial site has been unearthed in the country of Georgia. Brimming with gold artifacts, rare jewelry, and two wooden chariots, archaeologists think it is the burial grounds of a powerful chief. Six additional human remains found at the site are thought to be members of the family or sacrificed servants, LiveScience reports. The discovery was presented this month at the International Congress on the Archaeology of the Ancient Near East.